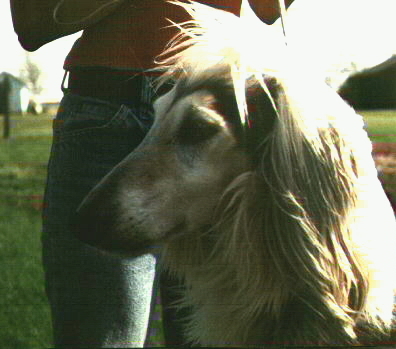 Able was a 27 inch dog with lots of body and HUGE side gait. 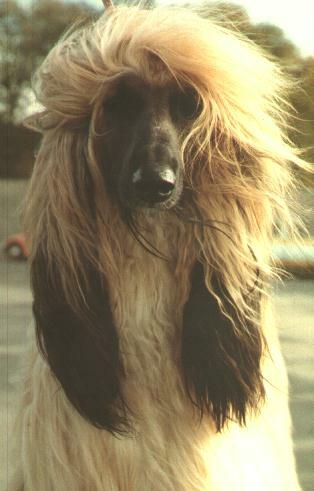 He was a fun dog with a great temperament. 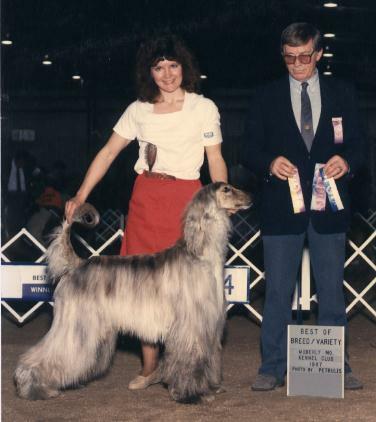 Able was owner/handled by Vickie Smith to his Championship. Let me know what you think about my page. Send mail by clicking here.